This may be the place. 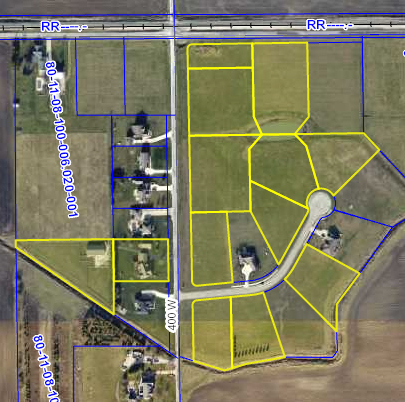 with all the homes built by MaMahon Custom Homes Inc.
Easy to get anywhere you need to go with the new US31 only two miles west and the city of Tipton just four miles to the east. You can have the best of both worlds.